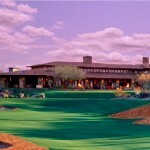 Mirabel Golf Club has recently been honored for its generous donations to Scottsdale Healthcare Research Institute. 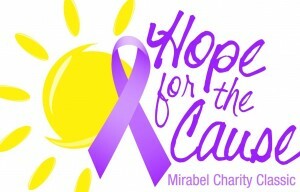 Mirabel Golf Club’s annual “Hope for the Cause” Charity Classic has been a major contributor to aiding cancer research at Scottsdale Healthcare. The event this year included golf, auctions and other activities and raised $205,000. 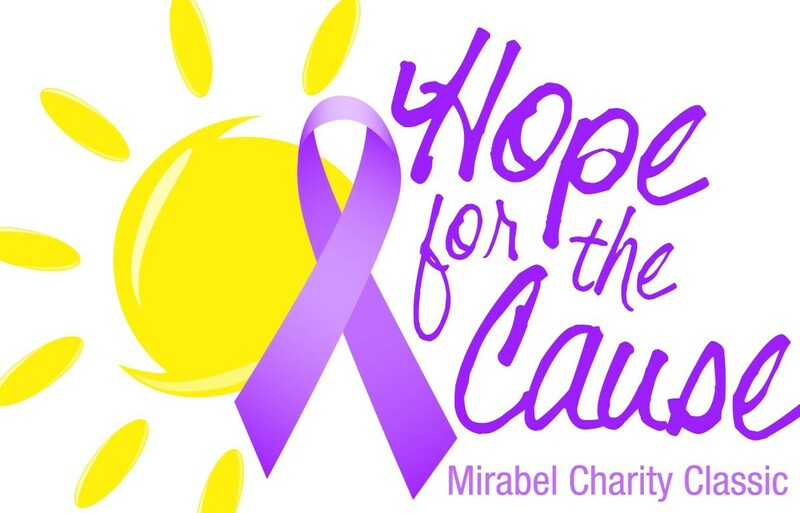 Over the past five years, Mirabel helped support families and patients by donating more than $700,000 for the Clinical Trials program at the Virginia G. Piper Cancer Center at Scottsdale Healthcare. In return for the substantial donation and dedication to helping such an important cause, Scottsdale Healthcare honored Mirabel with a new treatment room named after the acclaimed private golf club. The “Mirabel Clinical Trials Infusion Suite” at the Virginia G. Piper Cancer Center provides breakthrough treatment for clinical trials patients. Many patients come from across the country to participate in the program. A number of Mirabel club members and members of the Hope for the Cause Committee got to see the new infusion suite firsthand as they presented this year’s check to the Scottsdale Healthcare Research Institute. 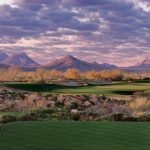 Mirabel Golf Club is an award-winning private Scottsdale club that features a Tom Fazio 18-hole course and a 34,000-square-foot clubhouse that is an architectural masterpiece. 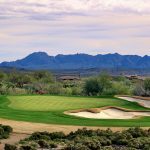 Though Mirabel is certainly one of North Scottsdale’s most sought-after clubs, it is devoted to much more than just championship-level golf. Find out more today about joining a club that cares. 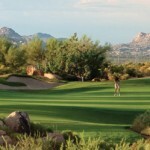 If you would like to view any Mirabel homes for sale, call me at (602) 791-0536 or email Carmen@TopScottsdaleHomes.com.